Giveaway ends February 20, 2014. Are you a fan of women's fiction with a great love story? 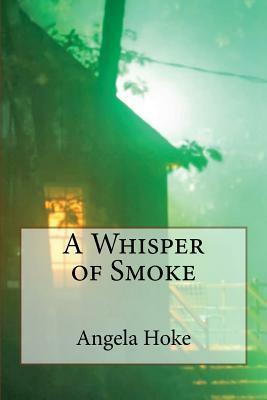 If so, you'll fall in love with a Whisper of Smoke. For a limited time, get a free download of the book from Story Cartel, and automatically be entered for a chance to win a $10 Amazon gift card. The catch? The author respectfully requests that you submit an honest review to Amazon.com (and Goodreads too, if you are a member) after you've read the book. That's it! Enjoy! See the link below. Coming very soon, a special offer in exchange for honest reviews: a FREE download of my book (for a very limited time). I'm looking for meaningful feedback, so if you don't like love stories and families with as much dysfunction as heart, my book is probably not for you. But if you do, I hope you'll take advantage of this opportunity and read a great book! And thanks in advance for the reviews!! More information to come.